We are delighted to announce the four artists who have been appointed to our new shinty project, Throw Up 20.18. Roddy Buchanan, John McNaught, Deirdre Nelson and Tom Smith (Lateral North) will each work with their designated clubs and in collaboration with the Studio to create a series of artworks inspired by the contemporary culture and heritage of Scotland’s iconic indigenous sport of shinty. The artists will spend time with their clubs during the remainder of the 2017 and all of the 2018 seasons. 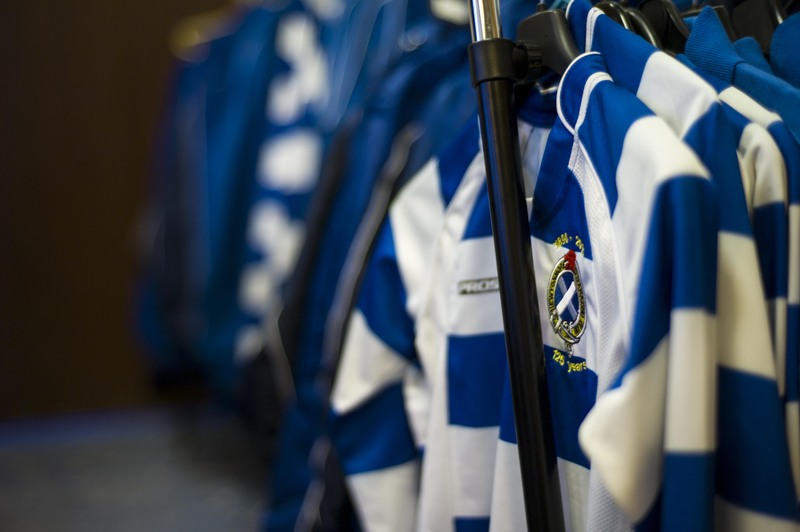 They will get to know the people involved in their club, from players, to volunteers, to fans, and through them find out more about the sport, the club and its history. Roddy Buchanan (working with Fort William Shinty Club): Roddy is a Glasgow-based artist who exhibits his work nationally and internationally. His most recent work has focused on video and photography, particularly portraiture. As part of an Olympic Legacy programme, Roddy was commissioned to make a film, ‘Keep Her Lit’, following the Olympic Torch Relay as it made its way through various Scottish communities in 2012. Other commissions include British War Artist for the Imperial War Museum reflecting on ‘The legacy of the Good Friday Agreement’. Each artist, in collaboration with Highland Print Studio, will produce a series of original prints that will form a contemporary visual art archive that will be a legacy for the clubs. The artwork will be exhibited at the Camanachd Cup 2018 final, shinty’s showcase event. It will then be exhibited at the Shinty/Hurling International 2018, before going on tour. This project is funded by Highland Culture Strategic Board’s ‘Highland Culture: Take Pride, Take Part’ programme.